I’ve been making over my cleaning routine for the past few months using the CPTG oils from DoTERRA. 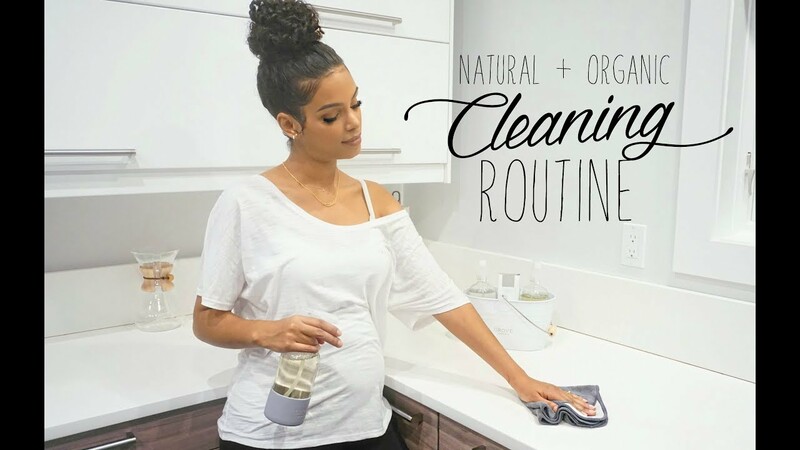 When I first decided to start cleaning with essential oils I wanted to know why they made effective cleaners because science is important to me! In this video we’ll go over the top few oils that are great for cleaning plus a few cleaning supplies offered by DoTERRA if you’re not keen on making your own. This video is not sponsored, all opinions expressed are my own. This information should not substitute medical advice.